Hi. 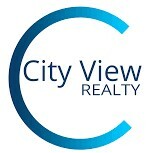 I am Brandy Wuensch, Broker and Owner of City View Realty. I spent the first 10 years of my life growing up in a small area not known to many at the time called Oak Hill at Y in South Austin. After my parents relocated our family north of the River I spent the rest of my childhood growing up in the Aboretum/Great Hills area attending schools based in Round Rock School District. After graduating from Westwood High School, I attened the the University of Texas at Austin where I completed my undergraduate degree in Kinesiology/Physiology with a minor in Geology. My family roots run deep in Austin and we proudly bleed burnt orange. I am a mother of 2 young boys which has made me very concious of the importance of safety, education and proximity to family attractions. My husband and I currently are raising our children in Cedar Park. As the wife of a public school teacher and coach I value the hard work of the people who work every day to make our communities safer, cleaner and a better place to live. I am a proud member of the national program Heroes Home Advantage. If you are currently employeed in any civil service job, I would like to thank you and provide special incentives when purchasing or selling your home. 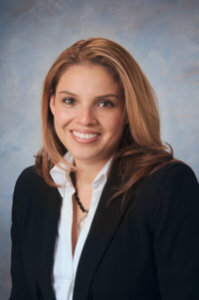 Find out how our Heroes qualify for 25% cash back savings when you purchase or sell a home with me. During free time I enjoy volunteering with local organziations, spending time with my family enjoying the beach, hanging with friends or exploring central Texas’ gorgeous outdoors and local activites.